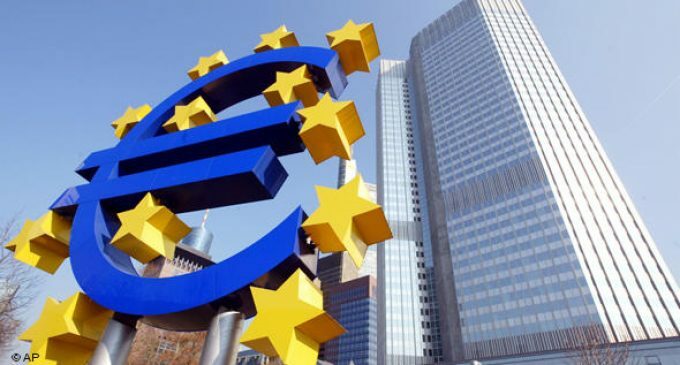 Maintaining the level of the lending rate has been the outcome of the first meeting of the European Central Bank in the due year. The interest on deposits and margin loans is 0.4 and -0.25%, respectively. Maintaining the rates at the same level fully has met the market forecasts and expectations. After the meeting it turned out that these rates would remain until autumn. The regulator announced the intention to invest funds received from securities that had been purchased during the Quantitative Easing (QE) for a long time after raising the rates. The QE policy ended in 2018.